This bold bright handcrafted property sign is all flat painted on high density urethane using Dulux Weathershield Acrylics. 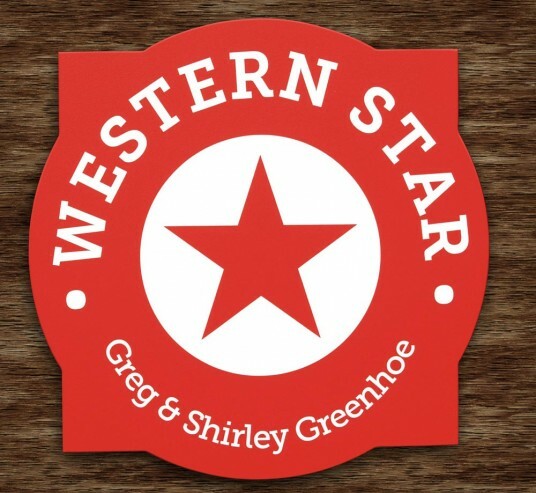 My wife Shirley and I found Danthonia Designs in a web-search when we were looking for a new sign for our home in Wyoming. We found their web-page to be extremely helpful and easy to work with to do our own design work. And the folks at Danthonia helped us in every step during the process of design, proof checking, production and shipping. They even sent us a photo of our completed sign before it shipped, that was a really nice touch! When it arrived it was well packaged for shipping and we found it to be a beautiful product very professionally done!